What does the landmark climate change accord mean for the U.S.? Senior Fellow for Energy and the Environment at the Council on Foreign Relations in New York Michael Levi joins Hari Sreenivasan to discuss the climate change summit deal reached in Paris. Negotiators from nearly every country in the world unanimously agreed to a landmark agreement Saturday to combat climate change, pledging to reduce their emissions from burning fossil fuels. It's the first-ever climate pact to commit all countries to take action. The White House is praising what it calls "the most ambitious climate change agreement in history" after the United States and nearly 200 other countries backed the deal in Paris. 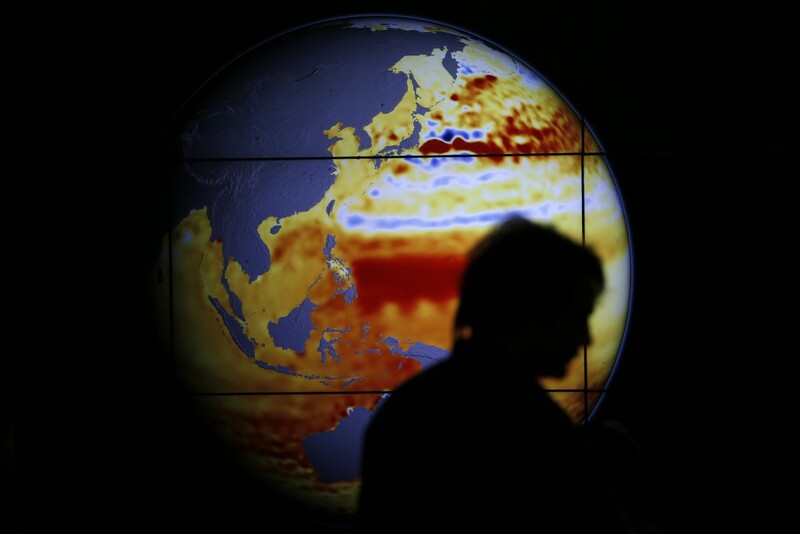 Negotiators said on Saturday that 195 countries have come to terms on a watershed agreement to address climate change. The terms would including efforts to limit the earth's rising temperatures and to reign in greenhouse gas emissions.